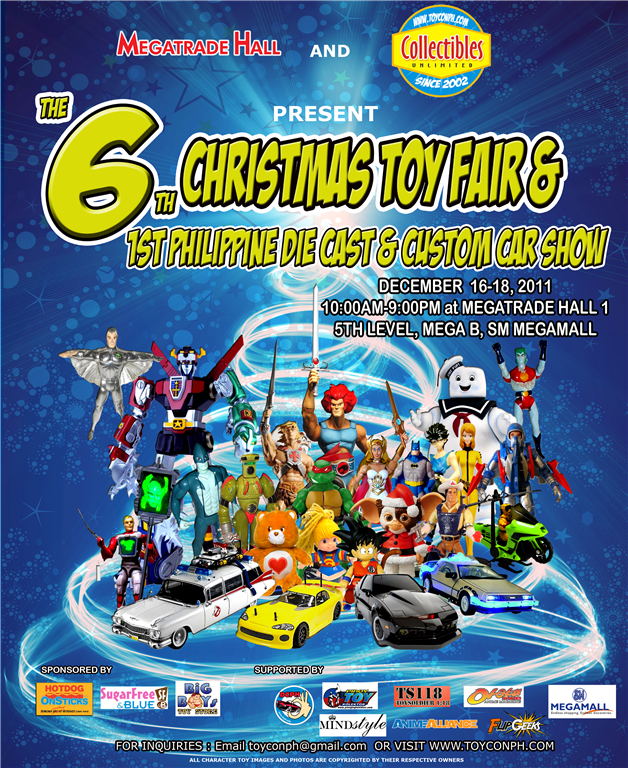 The 6th Christmas Toy Fair and 1st Philippine Die Cast & Custom Car Show is here, happening on December 16-18, 2011 at Megatrade Hall 1, SM Megamall from 10am to 9pm. Reminders: - In the mild category only repaint and wheels changes are allowed. - No body modifications are allowed. - For Wheel changes any wheels can be used from any Diecast brand. - simple graphics and decals can be used. 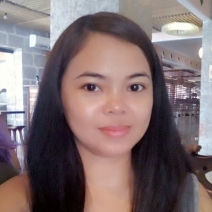 - In the Wild Category Anything and Everything goes. Outer and Interior cutting , stretching , adding parts , Wheels , Paint Etc. Nothing Held back. - The Main casting must be from Hotwheels , other parts used for customizing in the Wild Category can be from any Brand of Diecast Vehicle or item. - Detail and Imagination is most important. 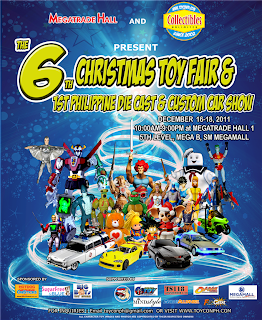 The 6th Christmas Toy Fair and 1st Philippine Die Cast & Custom Car Show is supported by Hotdog On Sticks, Sugar Free & Blue, Big Boys, DCPH, Pinoy Toy, TS118, Otaku Aliance, SM Megamall. Mind Style, Anime Aliance, and Flip Geeks. For inquirie, you can e-mail toyconph@gmail.com or visit www.toyconph.com and like them at Facebook at www.facebook.com/toyconph.